The console versions of the game will probably get the same content as the PC version. 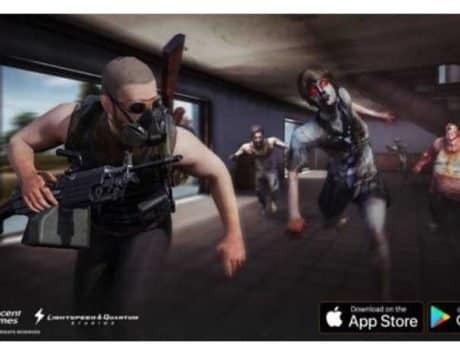 PlyerUnknown’s Battlegrounds got its fourth map back in December for its PC and mobile versions of the game. The fourth map which is a snow based map is called Vikendi and is now going to be introduced to the console versions of the game. 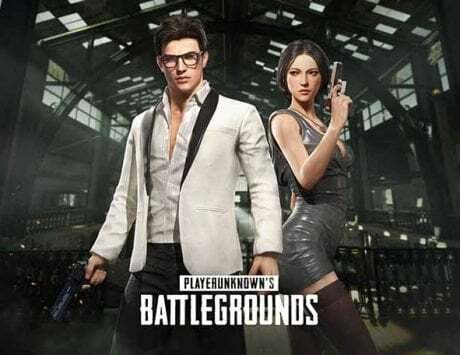 PUBG was introduced on Xbox One back in December of 2017 and the PS4 version of the game went live in December of 2018. 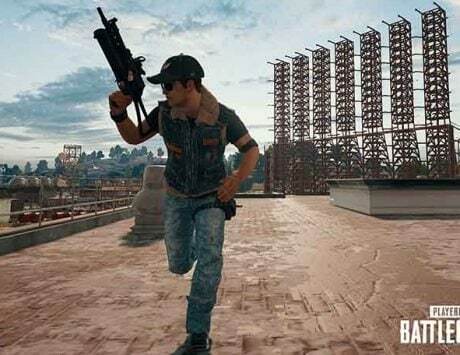 The devs have posted on the official Twitter handle of PUBG that the console versions will be getting the game on January 22. The Vikendi map is a new 6×6 snow-themed map, which is essentially an isolated Northern resort island in the shadow of Mount Kreznic. Vikendi is also home to a wide variety of attractions, businesses, and villages. It has a spacecraft launch site called Cosmodrome, and a prehistoric themed Dino Park, besides an ageing Castle as well as a winery. The map will have fresh snow which will leave behind footprints. There is also a hint that a night time may be added with Northern Lights highlighting the sky. 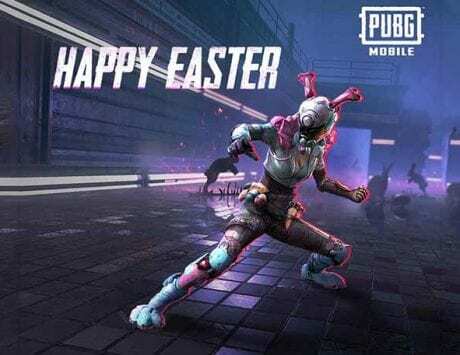 The PC version of the game saw the release of the new G36C Assault Rifle which is exclusive to the Vikendi map, and it is expected to release on the console versions as well. The new G36C Assault Rifle will be replacing the ScarL on Vikendi, and will use 5.56mm ammo, and can load 30 bullets on a normal clip, and 40 with an Extended Magazine. G36C has a lower and upper rail for attachments, but cannot attach a stock. 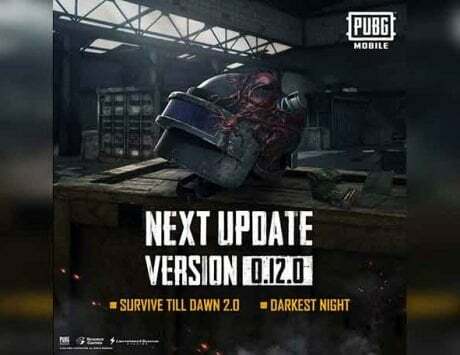 Vikendi comes with its own exclusive vehicle as well which is a Snowmobile, and it seats two players. It performs much better than other vehicles on snow and ice, but is more difficult to drive on other terrain.